With mortgage loans remaining at historic low levels and the brisk housing market, I find many home buyers making huge mortgage loan mistakes. Here is a recent article from "Realty Times", that just might help you if you are in the market for a mortgage loan. For most buyers, the mortgage is the largest monthly expense they will have. Yet most borrowers will do little to no preparation, negotiation, or shopping to get the best deal. And they end up paying much more for their loans than they need to. You? You're smarter than that, or you wouldn't be reading this article. 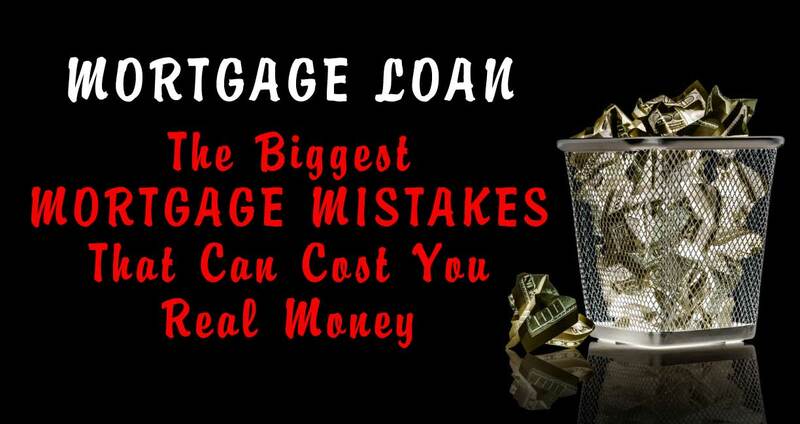 Here are five of the biggest mistakes that can cost you real money. Unless you have perfect or near-perfect credit, most advertised rates are out of your league. To get boasting rights on a rate that good, you have to pay part of a point (one percent of the loan amount), or more to get the best rates. Your lender will go over your credit with a fine-tooth comb to find anything to raise the rate. That includes qualifying you at the beginning of the transaction, and then running your credit again a day or two before you're supposed to close on the home and loan. If there's been any change in your debt-to-income ratio, goodbye low mortgage rate. Just like everyone knows two or three real estate agents or more, everyone knows a loan officer or a mortgage broker. A loan officer works for a bank or savings and loan and can only offer you loan packages that the bank has put together. A mortgage broker prequalifies you just like a loan officer, and shops your deal around to various lenders. Whether you talk to a loan officer or a mortgage broker, you're going to have to share personal financial information in order to get a realistic rate. Reputable brokers will show you what certain banks and credit unions quoted and you can pick the loan you like best. If you'd rather do your own shopping, consider talking to a local bank, a national bank, a credit union, and a savings and loan, but remember, unless you give them personal information and permission to run your credit, it's just talk. Advertised rates even for those with perfect credit aren't what you will actually pay. The true cost of the loan is the APR or annual percentage rate, which includes fees from the lender. Understanding loan terms is harder than shopping for a new mattress. There are so many ways lenders can inch up the fees. A loan origination fee is also called a processing fee. It pays the loan officer or mortgage broker, so this fee can vary widely. You may pay one lender more for an appraisal than another might charge you. One lender may charge more for pulling your credit than another. It's all in your good faith estimate, which you don't get until you've applied for the loan. All terms are negotiable, so don't be afraid to ask what a particular fee is for and can it be reduced or eliminated. It's great to have bragging rights on a low rate, but you don't want to lose the home of your dreams over a quarter of a point in interest. There's a big picture here you could be missing. No matter what your interest rate is, you're going to pay thousands of dollars in interest up front before you make any serious gain in equity. If you go all the way to the end of your loan's term, you'll pay so much interest that you could have bought the same home two or three times. Instead of focusing on the percentage rate, work on how quickly you can build equity. Make one extra payment a year. Pay $25, $100, or $500 extra per month and you'll more than offset the rate you're paying. Down the road, if rates drop through the floor, you can refinance, but even that's not an ideal solution. You'll pay loan origination fees, title search fees, appraisal fees and so on -- enough to equal the closing costs you paid the first time around. And don't forget, you'll start the amortization schedule all over again -- with most of your payments going to interest instead of principal. Many families were hurt post-9/11 when lenders opened the spigots and gave a loan to almost anyone who could sign the paperwork. Suckers bought homes that were too expensive using balloon loans with low teaser rates. The type of loan you choose should depend on current market conditions and how long you plan to stay in your home, not how much home you want to buy. Current market conditions favor fixed rates, because rates are rising from all-time lows. Yes, they cost more than hybrid loans or adjustable rate loans, but the base amount is fixed and doesn't change. Only your taxes and hazard insurance will cost you more over the years. If you get an adjustable rate mortgage, you are at the mercy of market conditions. While there's a cap on how high your interest rate can go, it's still a risk. If you plan to stay in your home five years or more, get a fixed-rate mortgage. If you plan to sell your home sooner, you're taking a risk. It takes most borrowers five years just to earn back their original closing costs in equity. Once you've narrowed your choice of lenders, ask them on the same day to give you a quote. If you wait even one day, rates may have changed, so you're no longer comparing apples to apples. If you need a good lender, contact me. I have a list of great local lenders that I can provide you with. With mortgage interest rates remaining extremely low, many first time buyers are making the choice to purchase a home now instead of gambling on waiting. 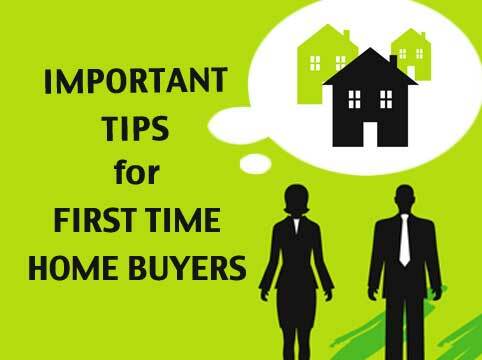 If you are a first time home buyer or if you know of someone thinking about purchasing their first home, here are some tips that just might help with the home purchase process. The hardest part of the home-buying process is figuring out what is affordable. Some first-time buyers rely on the amount the bank is willing to lend. Others use a lender’s mortgage calculator to crunch a couple of numbers. However, banks are often willing to lend much more than you can afford, and mortgage calculators don’t always tell the whole story. To learn how much home you can afford, start with the basics. How Much Can You Pay Each Month? Rather than focusing on the purchase price or lender offers, decide how much you can spend on a mortgage payment each month. A common rule of thumb is that your mortgage payment should be between 25 and 30 percent of your income. In truth, 30 percent is too high for many people. The only reliable way to determine what you can afford is by adding all of your monthly bills and expenses. Make sure to get estimates of what your new utilities will cost based on the size of the home you plan to purchase. For area specific rates, consult local service providers or your real estate agent. Remember to include cost of living changes as well. Even over small distances, the price of gas, groceries and other necessities can change dramatically. Long-term savings is another overlooked cost. Do not make the mistake of assuming that future wage increases will allow you to save money later on. It is a good idea to plan for savings right from the start. Once you are comfortable with your estimates, you can start looking at the other costs that factor into mortgage payments. The next step of the process is to determine how much you can put down on a home. Save as much as you can, but make sure to set aside some money for appraisals, inspections, closing costs and moving expenses. If you can save enough to put 20 percent down, you will be much more attractive to lenders. Additionally, loan products with a 20 percent down payment requirement are easier to obtain if your credit is less than perfect. However, if you can’t save that much, don’t be discouraged. There are plenty of ways to buy a home with little to no down payment. However, your interest rates may be a little higher, and you will have to pay private mortgage insurance. Private mortgage insurance (PMI) is what lenders use to protect themselves from risky borrowers. If you put down less than 20 percent, you will probably have to pay PMI every month as part of your mortgage payment. As your down payment decreases, PMI rates go up. Speak to as many lenders as you can to learn what rates to expect. Make sure to ask how long you will need to pay PMI. Some loans, such as those backed by the Federal Housing Administration, will require you to pay PMI for the life of the loan. Other products will allow you to cancel PMI after you have paid enough towards the principal balance. How Much Difference does Interest Make? Interest rates can make or break a loan deal. A slightly higher rate can add a large amount to your monthly payment. 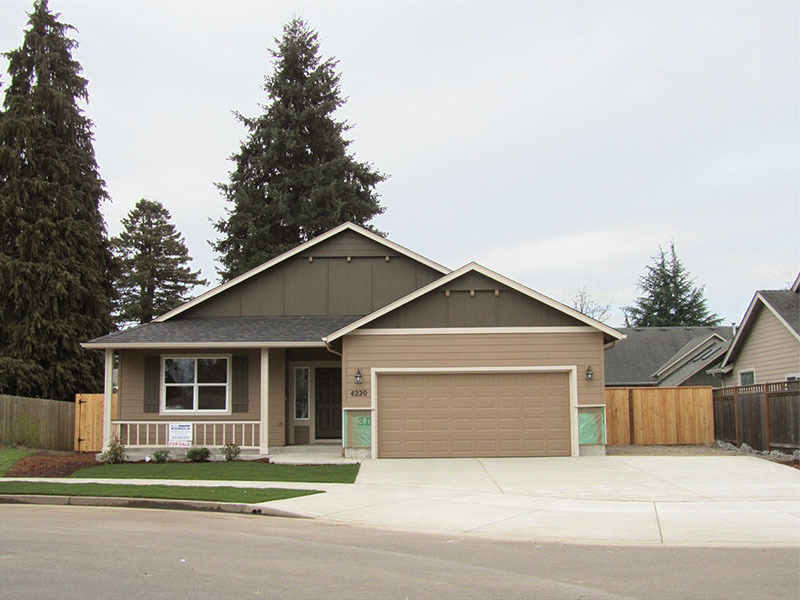 In the 26 years that I have been a Real Estate broker in the Eugene and Springfiled market area there is one thing that has not changed a bit. This is the fact that if a seller over prices their home, it most likley will not sell. Over pricing has been and still is the primary reason that homes fail to sell. Over pricing not only creates selling problems but it also costs sellers many thousands of dollars. Homes that start out on the market with their price tag too high will almos t always sell for less money than if they had priced the home correctly in the first place. The following is an article from "Realty Times" that addresss over pricing. Why would sellers deliberately sabotage their chances of selling their homes? It doesn't make any sense, yet it happens all the time. Sellers arrogantly slap the highest price on their homes that they think they can get away with. Then they're surprised when the market slaps them right back with insultingly low offers or none at all. If you're a seller getting ready to list your home with a real estate professional, and you're even thinking of testing the market with a high price tag, it's time to slap you and get your attention. Here are four really bad reasons to overprice your home. You think you're smarter than everyone else. If you're truly smarter than everyone else, then your agent, the buyer's agent, the buyer's lender, the county appraiser, all the other sellers who have sold or who currently have their homes listed in the market and every buyer on the market is stupid compared to you. Maybe you'll get lucky and some state lottery winner will write you a check. Oh, yeah, that'll happen. You're the seller who hires a real estate professional, but then doesn't listen to a word she says. Or you politely listen, smile smugly, and then inform your agent that you're in no hurry, you can afford to wait for the right price, you can always decide to drop the price later, blah, blah, blah. But you're not in control. The market is in control. Buyers don't have to buy homes, and they certainly don't choose to buy overpriced homes. Like keeping an ace up your sleeve, you see nothing wrong with hiding information from your agent or the buyer. Maybe you want to put such a high price on your home because you owe more on your home than it's worth. What if you can't get your price and you have to ask the lender to take less money. That's a big risk. It takes more time, the lender could say no, and your buyer could get righteously angry and walk away. You feel you deserve nothing but the best, but you're really the client from hell. You really think it's your hapless agent's job to meet your unrealistic expectations. You expect your agent to hire Josh Whelan to video your home, put a full-page ad in the New York Times, hold an open house every week, stand in your front yard with a bullhorn and get buyers to step right up -- all for a discounted commission. Overpricing is a risk. Buyers aren't stupid. Agents don't work for free. Lenders don't ignore lending guidelines. So don't be stupid. 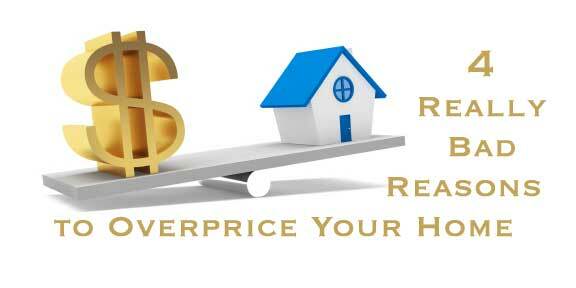 Don't overprice your home. Fall?Winter Just May Be The Best Time To Sell Your Home!! 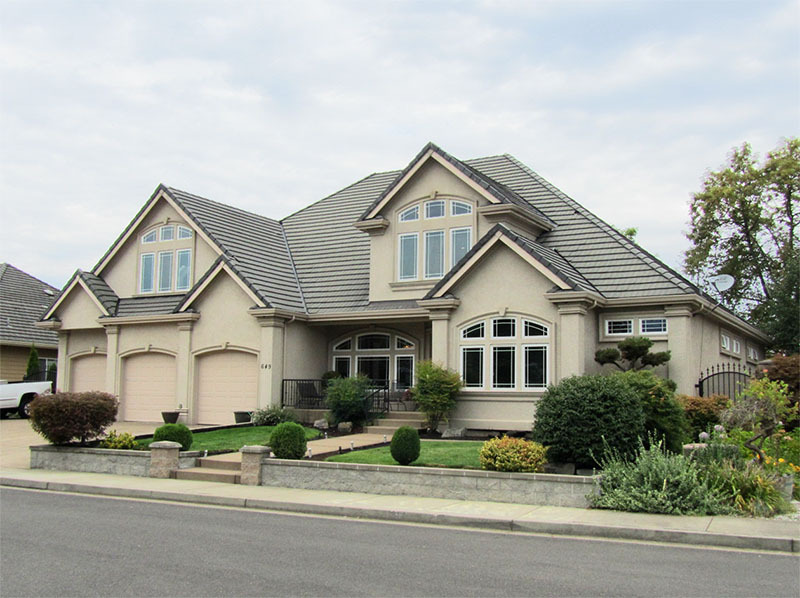 If you are cnsidering the sale of your Eugene and Springfield area home, then seriously consider putting your home on the market for sale right now. Most people feel that the only season that homes sell is Spring and Summer. Statistics for home sales in our local market area show that this is not always the case. Typically, starting in September many people who failed to sell their homes during the Summer months, take their homes off of the market. Also, fewer new listings hit the market during the Fall and Winter months. Because of this, the inventory of homes for sale is typically at it lowest point from September through April. This means that competition levels are significantly lower and ofter times the chances for selling your home increase dramatically during the Fall and Winter months. Another factor that weighs in heavily are the record low mortgage interest rates that we currently have. Chances are that by Spring, these rates are going to be higher, which may also have a detrimental effect on the number of active home buyers. If you are considering a home sale now or in the future, contact me and I can take a look at your home and give you some guidance on the best time to sell and mximize your dollar proceeds from the sale. One of the most important components of the home purchase process is having the home you are wanting to buy inspected. I am asked by many about the home inspection process. Here is a great article on home inspections that was recently published in Realty Times. 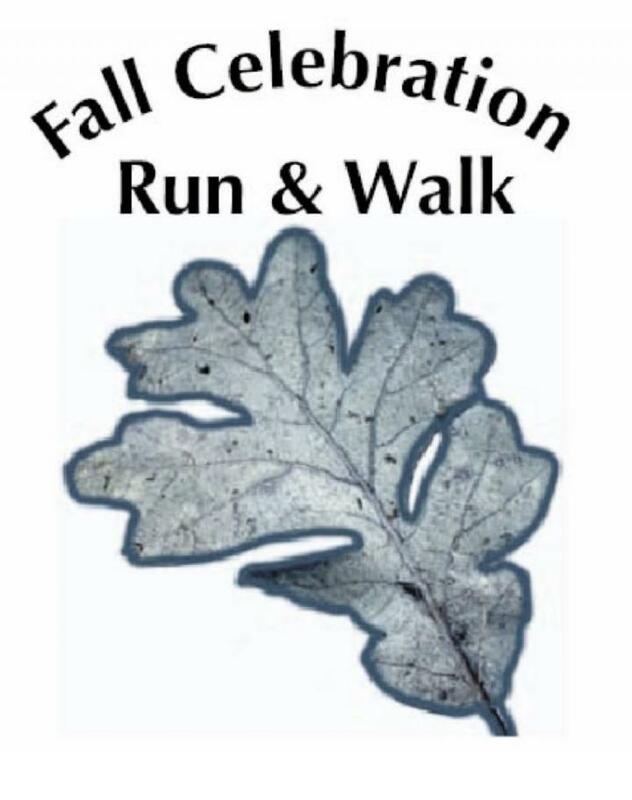 There’s no better way to celebrate the coming of fall than at the Fall Celebration Run. The Oregon Track Club Masters are hosting the 2011 edition of the event, which will be held Sunday, September 25th at 9:00 a.m. near Pre’s Trail in Eugene, Oregon. The event, featuring an 8k run, 5k run and 5k walk, will start near the parking area of Alton Baker Park. Racers will run through trails on both sides of the Willamette River and will enjoy beautiful views of wildlife and the park, along with a great workout. Entry fees are $15 for Masters members and $20 for non-members. Runners can register online at http://www.runnerspace.com/CelebrationRun, in person at the Eugene Running Company or by mailing in an entry form. Participants can also register the day of the race, but it will cost them an extra $5. Changes to this year’s event can be seen in its awards. This year’s Fall Celebration Run will hand out awards based on age-graded results, giving everyone a chance to take home a ribbon or trophy. There will also be a non-competitive run, which will take place at 9:45 a.m. for children 12 and under. All kids in the fun run will receive a ribbon just for participating, so bring the entire family and have a wonderful day of fun in the great outdoors!